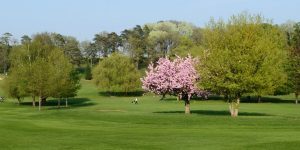 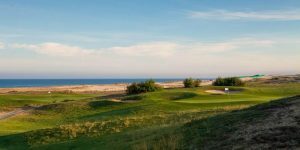 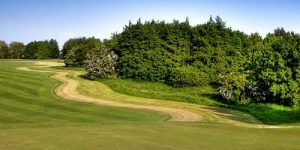 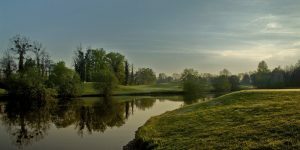 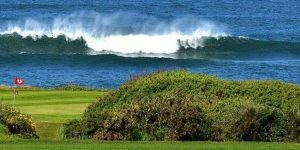 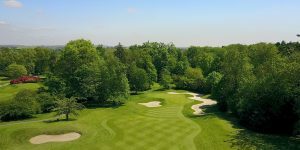 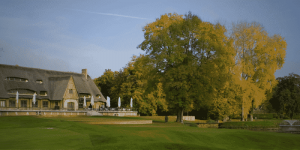 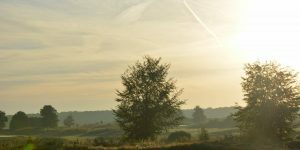 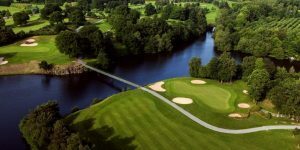 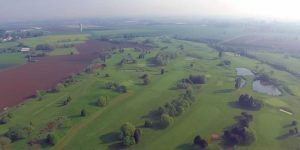 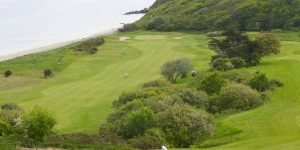 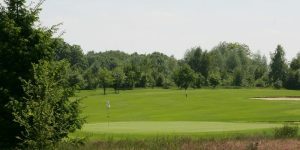 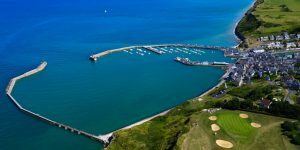 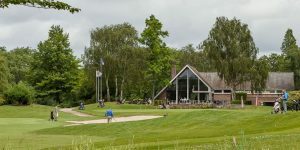 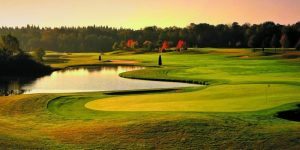 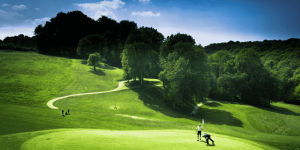 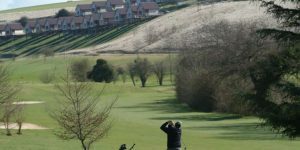 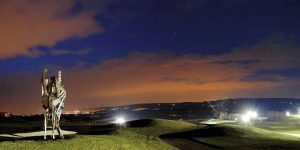 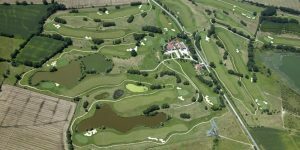 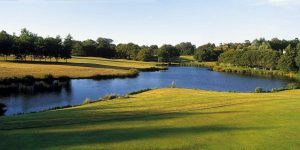 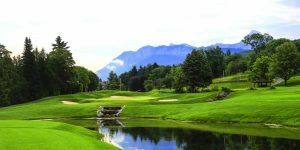 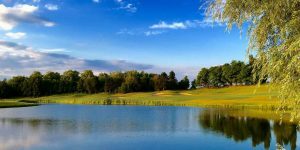 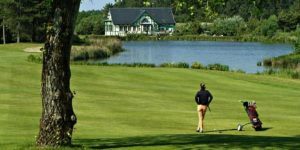 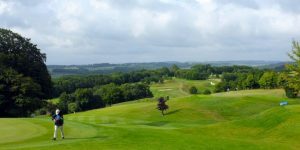 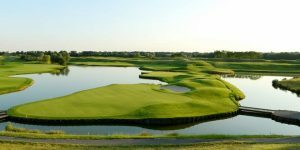 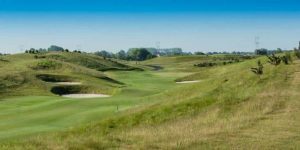 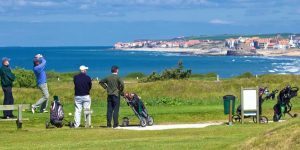 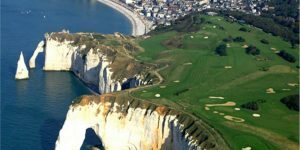 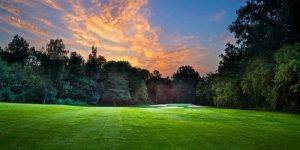 Despite regularly being represented by the most number of Top 100 golf courses in Europe including courses such as Le Golf National, Seignosse, Pleneuf Val Andre, Le Touquet, Chantilly, Hardelot and Fontainebleau, France is still recognised as an undiscovered golf holiday destination. 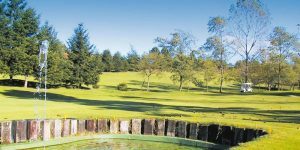 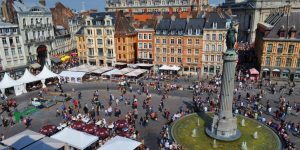 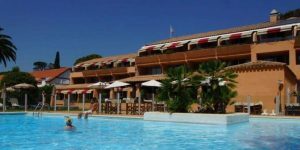 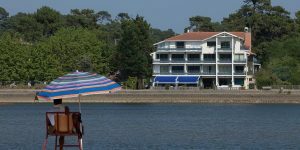 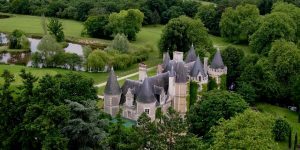 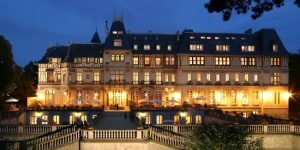 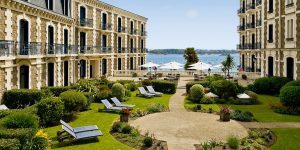 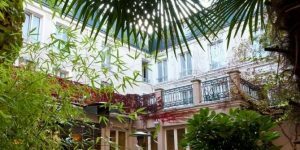 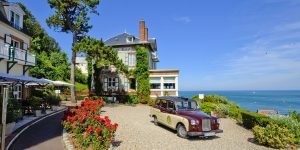 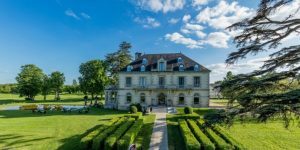 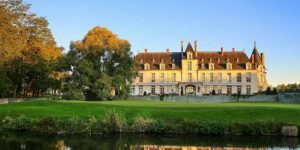 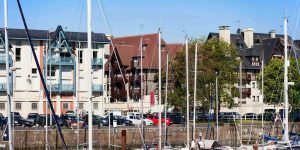 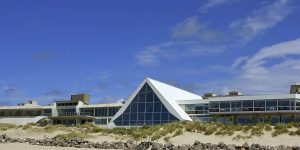 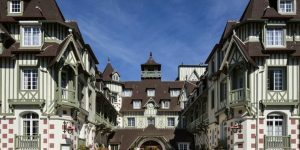 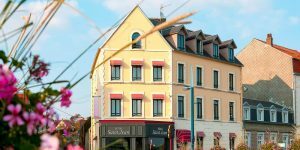 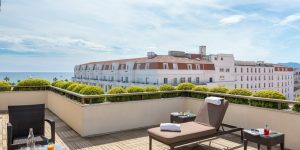 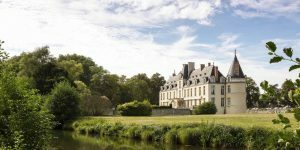 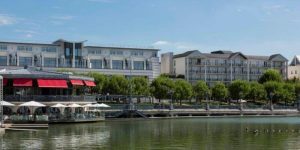 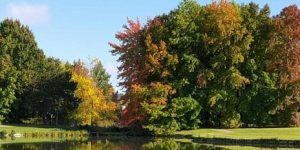 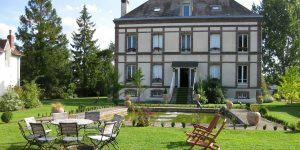 Whether it is a short self drive holiday you’re after in Pas de Calais and Normandy, a self-catering break in Brittany or a luxurious beach holiday in the sunny climes of the French Riviera, look no further than France. 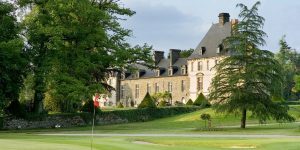 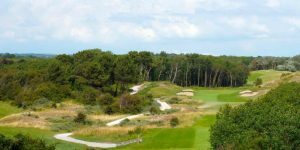 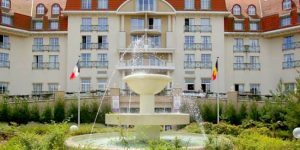 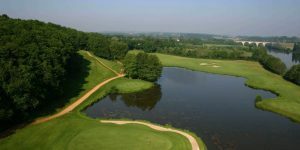 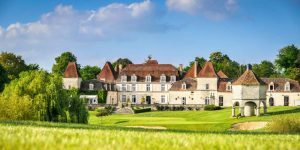 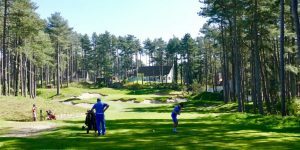 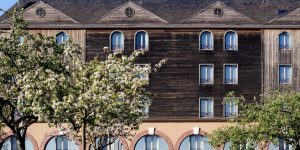 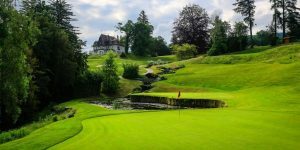 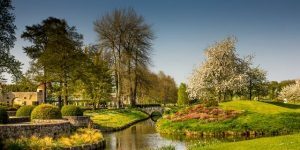 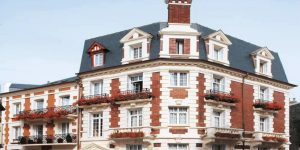 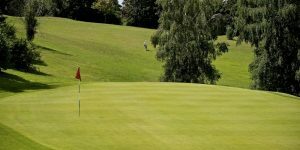 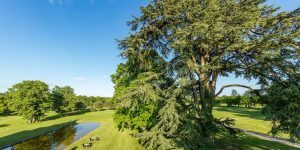 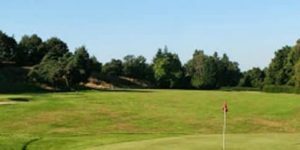 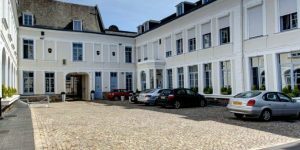 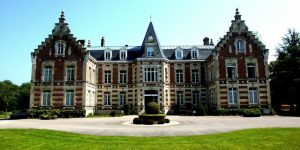 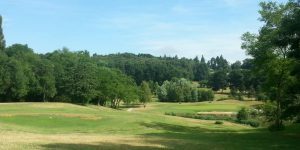 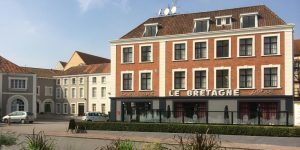 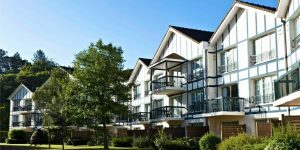 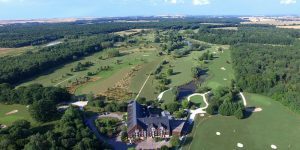 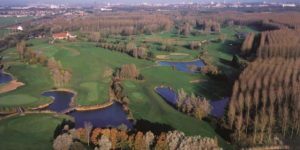 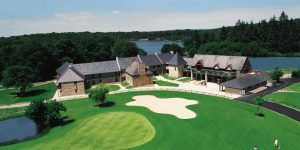 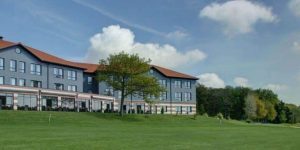 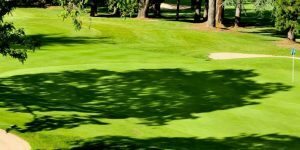 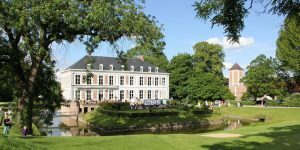 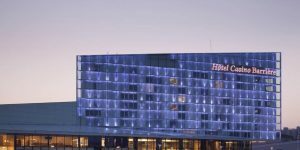 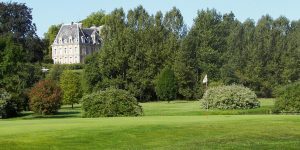 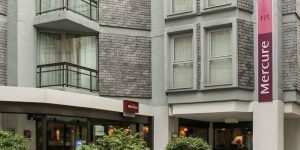 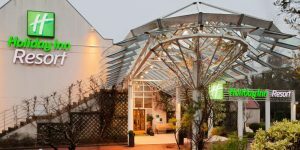 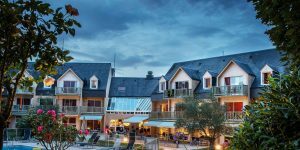 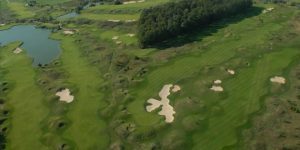 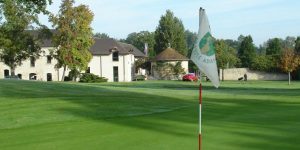 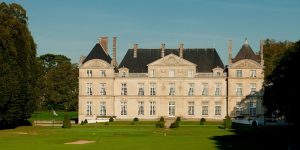 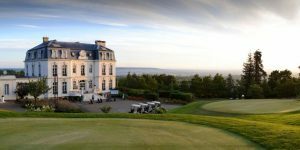 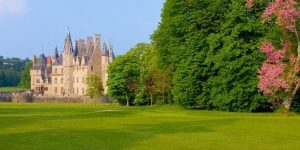 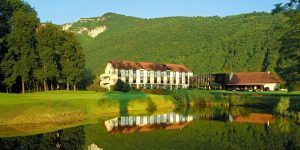 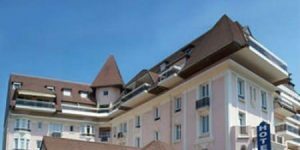 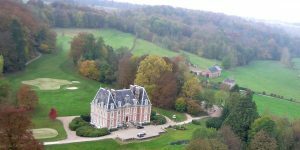 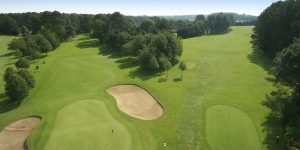 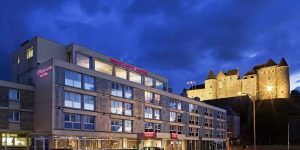 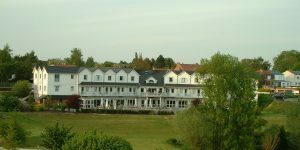 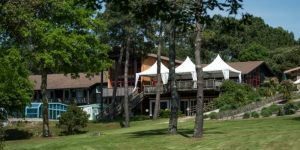 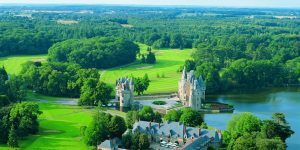 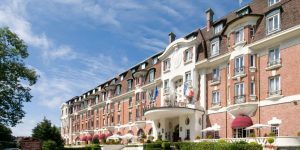 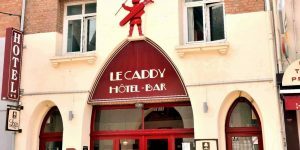 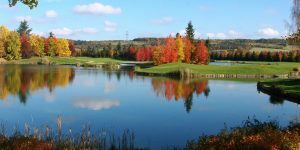 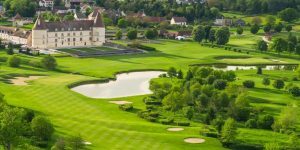 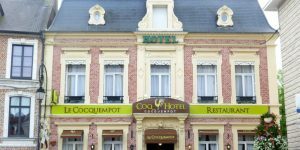 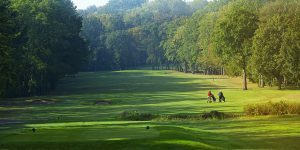 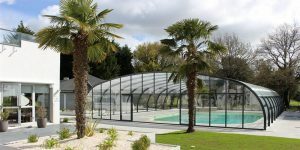 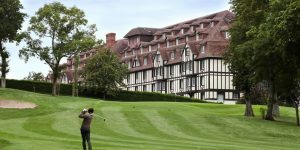 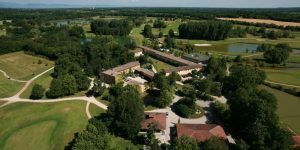 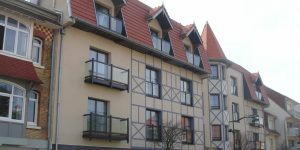 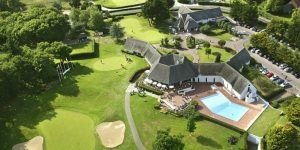 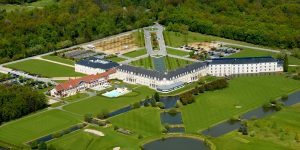 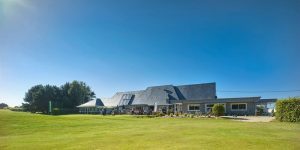 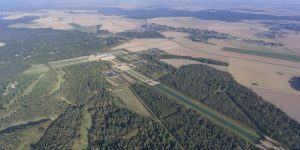 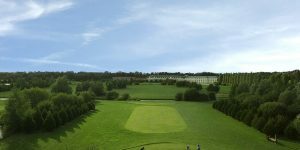 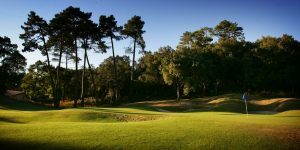 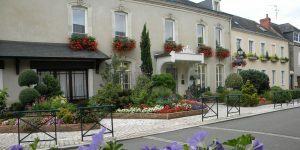 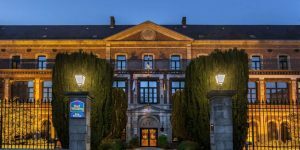 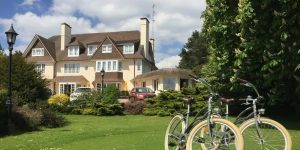 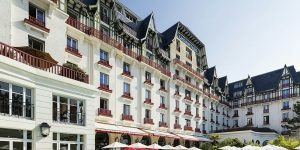 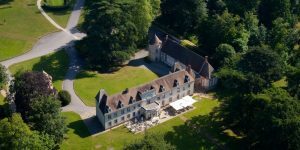 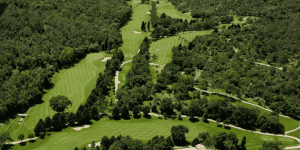 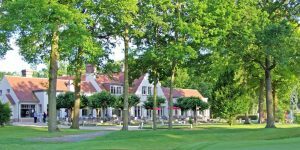 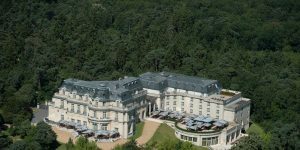 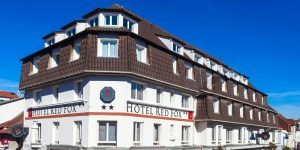 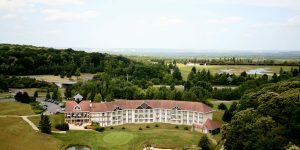 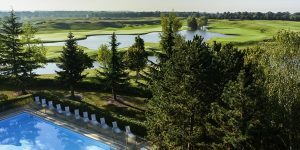 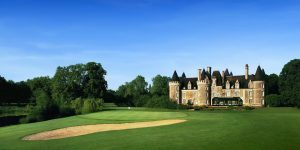 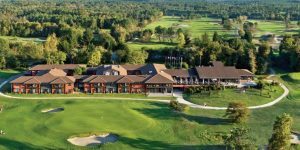 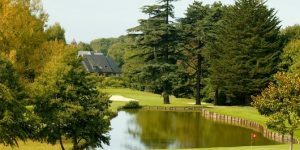 Our most popular breaks are in Le Touquet, Hardelot, Deauville and around Paris where you can hop on the Eurotunnel and within 35 minutes be in France on your way to your first golf course. 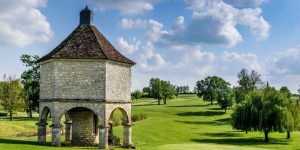 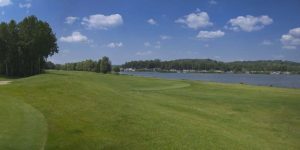 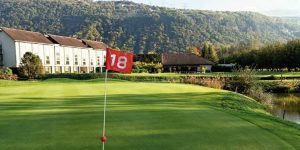 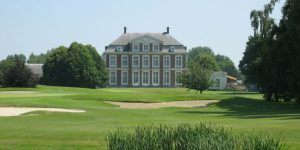 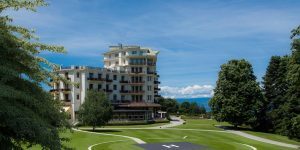 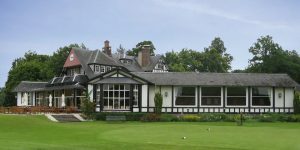 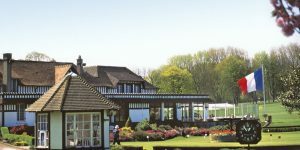 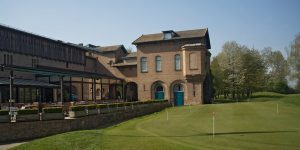 If you haven’t got time to stay, there is even the option of an overseas day trip, perfect for your golf society day away. 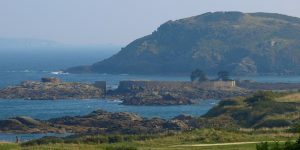 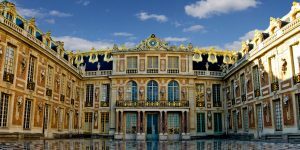 If you have been to Spain and Portugal, tried Turkey and Cyprus and don’t want to fly as far as the Middle East, why not give the south of France or Biarritz a try. 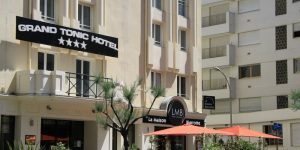 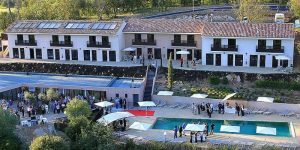 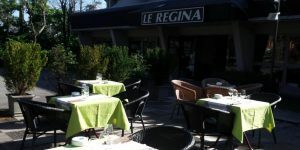 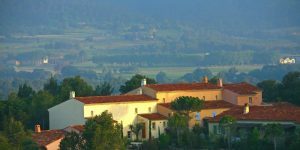 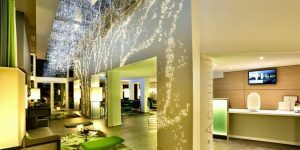 The perception is that the Provence and Riviera regions are expensive, but it is just not the case. 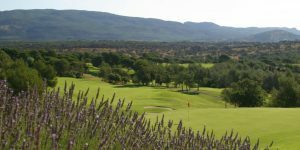 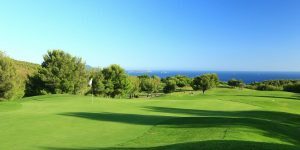 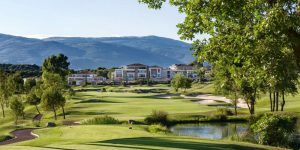 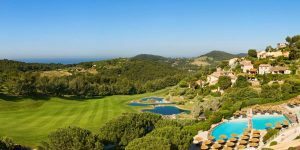 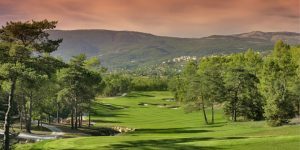 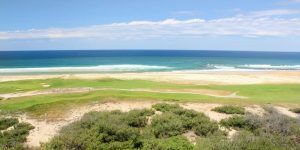 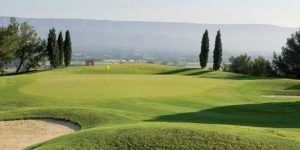 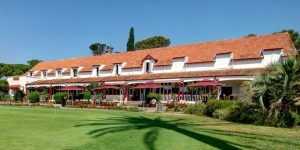 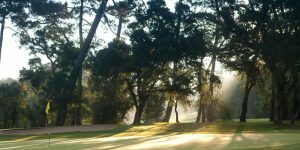 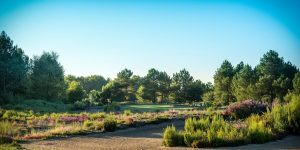 With a plethora of high calibre courses, luxurious places to stay, beaches to relax on and outstanding restaurants to try out, the south is ideal for your next golf holiday on the Mediterranean.